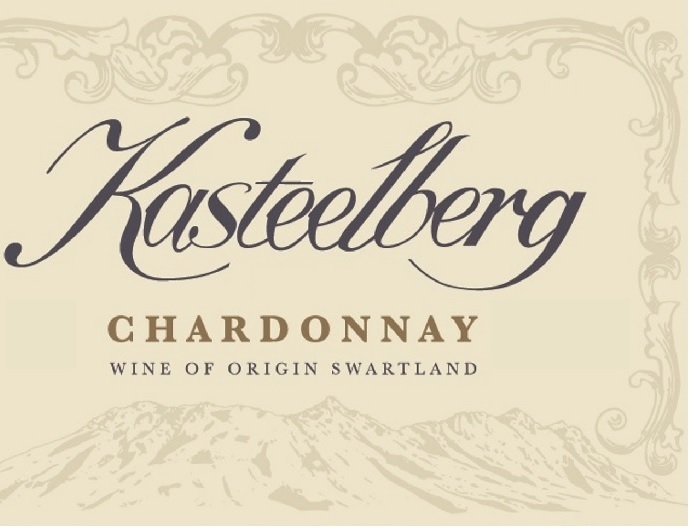 The Kasteelberg range of wines, celebrates the discovery of Riebeek and the Kasteelberg mountainsin 1661. Kasteelberg stands sentinal over the fertile valley below. From the slopes of the mountians, hand-selected grapes are expertly crafted with care to produce rare and expressive wines. The Kasteelberg range truly is the pinnacle of our Winemakers'art.